Since class night fell on Karate Day this year, we decided to do a 100 Kata Challenge. The class was broken into three kata groups with beginners doing Seisan, Intermediate/Advanced doing Naihanchi, and Black Belts doing Kyan No Sai. After a brief warm-up, we had a little over an hour available to perform the katas. Congratulations to our Naihanchi group on completing 100 repetitions! Kyan No Sai logged 52 repetitions for 2nd place, and Seisan 40 for 3rd. Lots of energy, sweat, and good kiais! Great job everyone! This entry was posted in Uncategorized on October 26, 2018 by Sensei Koszarsky. October 25th is designated as “Karate Day” in Okinawa. On this day in 1936, prominent Okinawan masters gathered in Naha and formally adopted the term Kara-Te 唐手 (empty hand). The masters present included Hanashiro Chomo (1869-1945), Kyan Chotoku (1870-1945), Motobu Choki (1871-1944), Miyagi Chojun (1888-1953), Kiyoda Juhatsu (1886-1967, Chibana Chosin (1885-1969), and Shinpan Shiroma (1890-1954). *The three highlighted in bold text are Shimabuku Tatsuo’s teachers. Large Karate demonstrations, like the following video, are held in Okinawa on October 25th to commemorate the Meeting Of The Masters and celebrate the Okinawan art of Karate. This entry was posted in Uncategorized on October 25, 2018 by Sensei Koszarsky. A panoramic view of Room 15 (mat room) in IM Bldg. Our Sunday Karate classes are held in the Mat Room from 7:30-9:00PM. 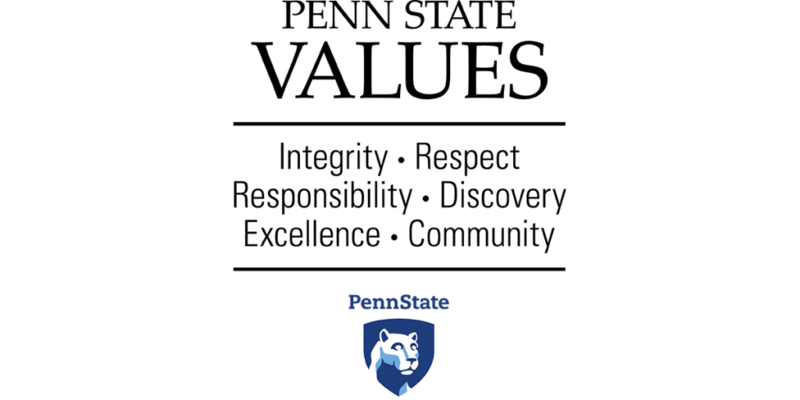 To sign up for a free trial class, email fitness@psu.edu 48 hours in advance of the date you’d like to attend. This entry was posted in Uncategorized on October 6, 2018 by Sensei Koszarsky. 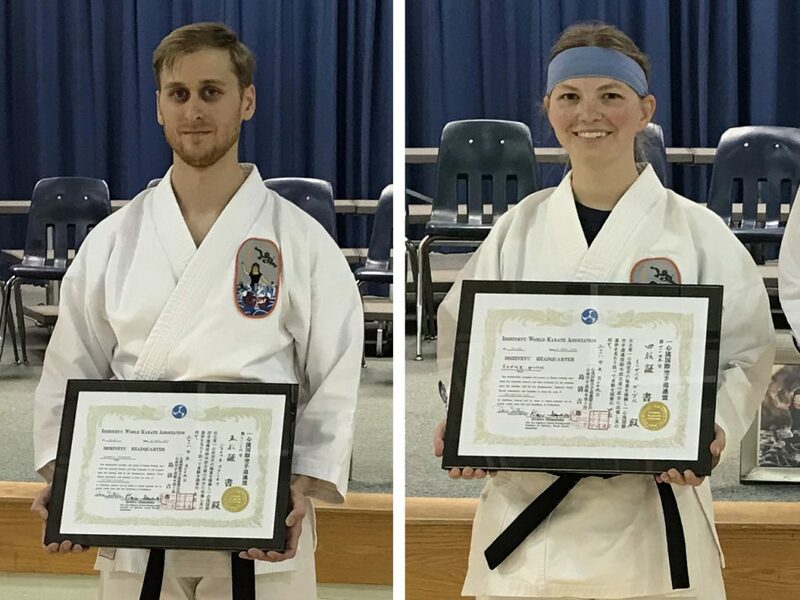 Congratulations to Sensei Kotanchik on his promotion to 5th Dan, and to Sensei Gabel on her promotion to 4th Dan. This entry was posted in Uncategorized on October 1, 2018 by Sensei Koszarsky.